At the bench! Working on a new batch of poppies! New Items Added to Shopping Pages!! The website is coming together, all the pieces that have been photographed have been added to our shopping pages. We have another batch of photos to take and upload so keep checking back. 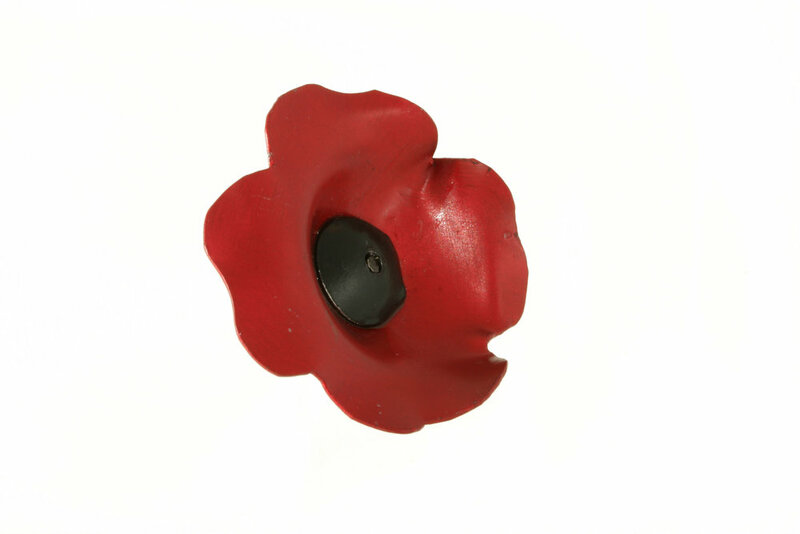 Our first item for sale our hand constructed Remembrance Day Poppies. $25 each, domestic shipping included use promo code RDPoppy, a percentage of sales is donated to our Veterans. Latest from Influx on Instagram. Lots of designing to do!